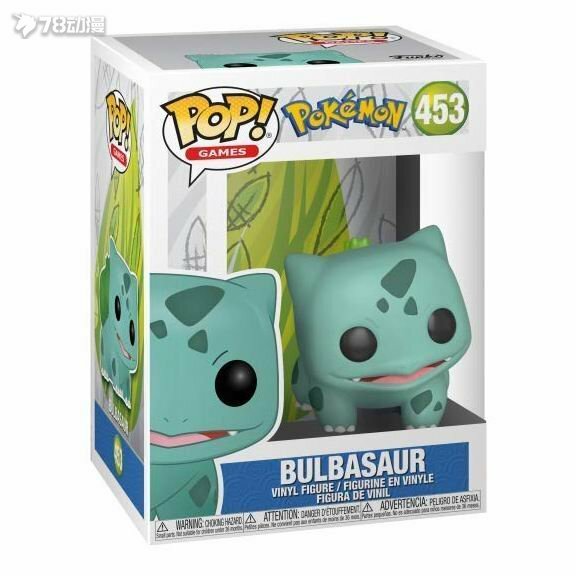 Catch and train all your favorite Pokemon with the latest Pop! vinyl figure collection! As one of the very first Starters, this duel Grass-Poison-type Pokemon can learn Overgrow and Chlorophyll attacks when trained properly. 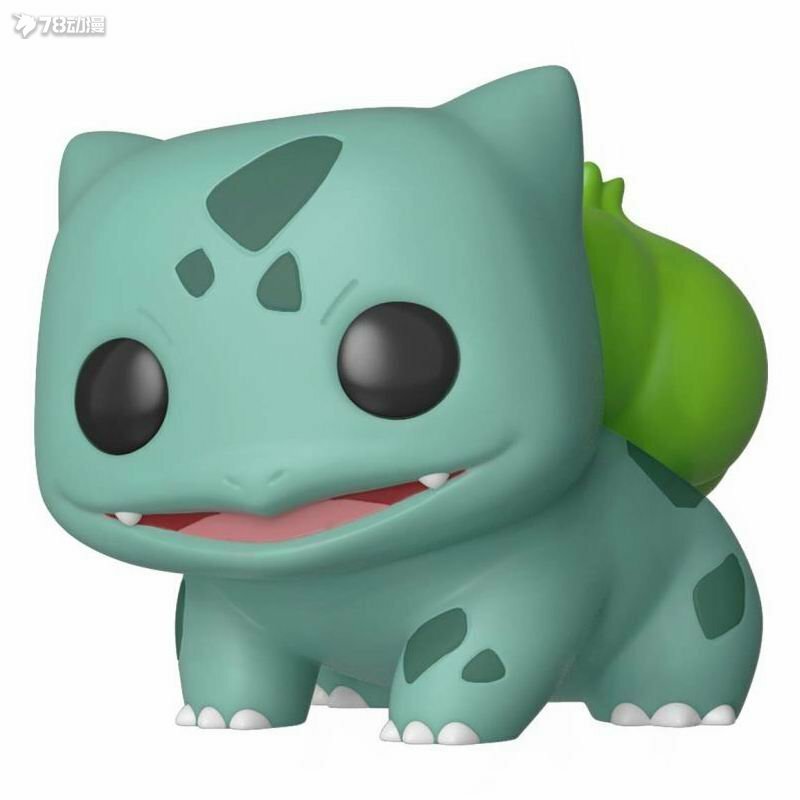 Bulbasaur is weak against Psychic, Ice, Flying, and Fire-types, but nourishing and training your Pokemon allows it to become one of the very best fighters (and one of your best friends)! Pop! 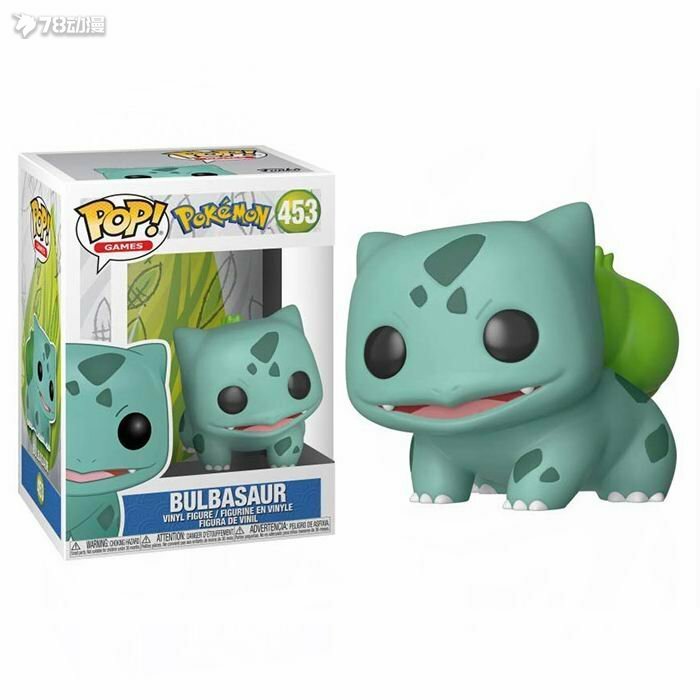 figures bring your favorite Pokemon to life with a unique stylized design. Each vinyl figure stands 3.75 inches tall and comes in window box packaging, making them great for display! GMT+8, 2019-4-18 22:21 , Processed in 0.036995 second(s), 30 queries .